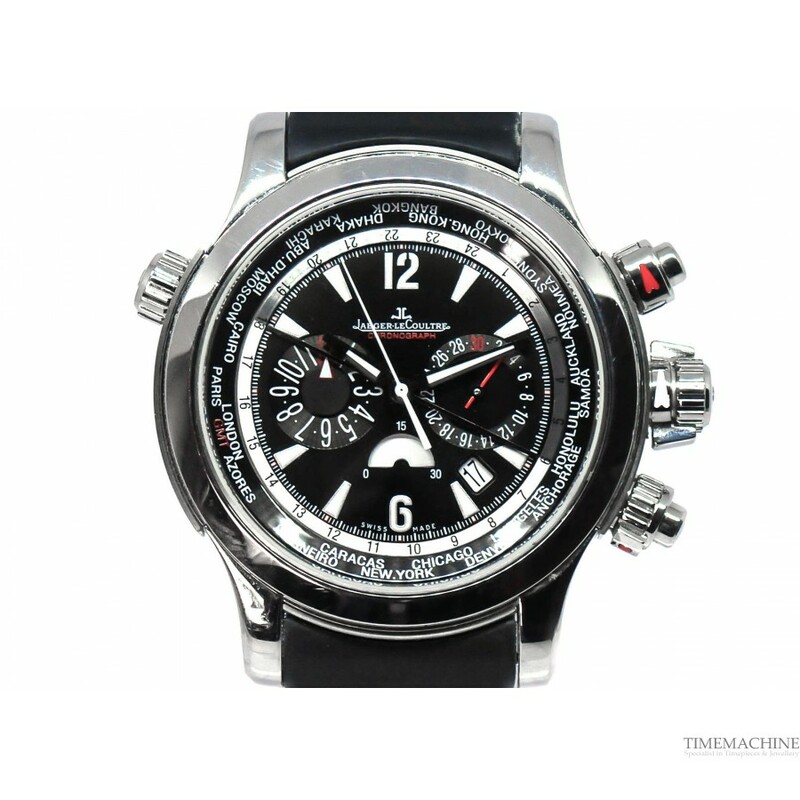 Pre-owned, Jaeger LeCoultre Master Compressor Extreme World, Aston Martin Limited Edition, stainless steel case with black rubber strap, black dial with date, sapphire crystal glass, chronograph and GMT, solid case back, automatic movement. Full Set of original box and original papers, it also carries a 12-month Time Machine mechanical guarantee. 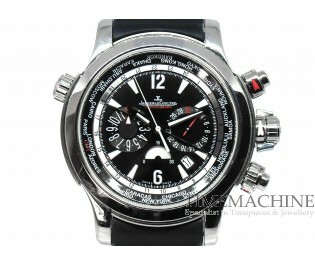 Please Quote 3502 in all communications with us regarding this Timepiece. The Master Extreme collection exists in three different universes: Extreme LAB, Master Compressor and Deep Sea. Each has its own personality. 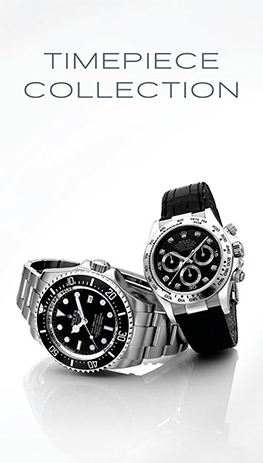 All these watches are both elegant and refined, but clearly cut out for adventure. The Master Compressor deploys its unrivaled performances. Be they sub-zero temperatures, the highest altitudes or the ocean depths, this watch was designed to withstand the most extreme conditions.